The heart is the engine of the human body, or a pump, which distributes blood, and therefore oxygen. 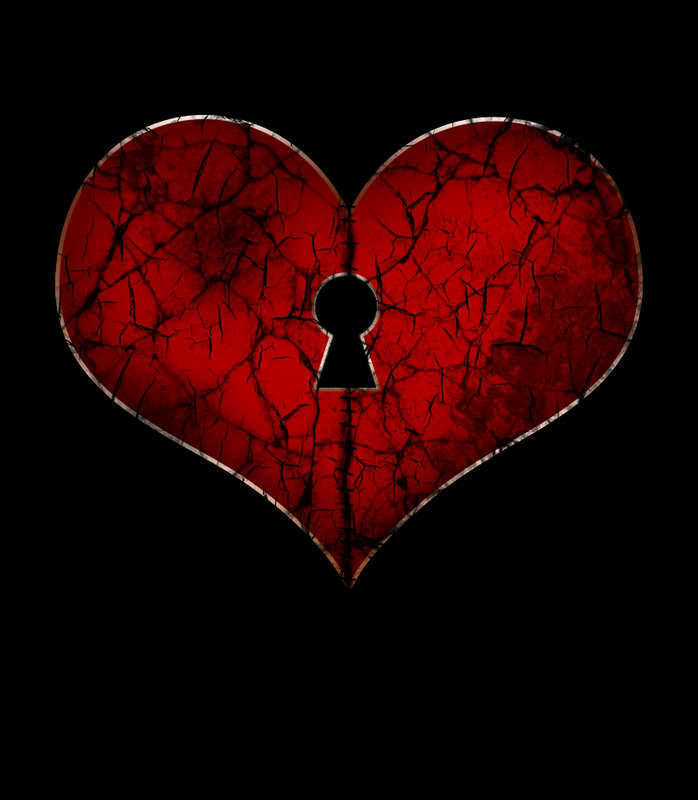 The heart is not the onlypart of the body that determines the performance, but it’s one of the most important part of it. You might know this but here are some interesting information about the heart! Heart rate: Normal heart rate of a person at rest on average is 60 beats per minute. There can be up to 200 beats in a violent and / or prolonged effort. The whale at a heart rate of 20 beats per minute. The elephant with a heart rate of 30 beats per minute. The horse to a heart rate of 40 beats per minute. The goat at a heart rate of 50 beats per minute. The giraffe at a heart rate of 65 beats per minute. The pig at a heart rate of 70 beats per minute. The dog at a heart rate of 100 beats per minute. The cat to a heart rate of 120 beats per minute. Rabbit with a heart rate of 170 beats per minute. The hen at a heart rate of 320 beats per minute. Mouse to a heart rate of 700 beats per minute. Canary cardiac rhythm 1000 beats per minute. Hummingbird at a heart rate of 2,000 beats per minute flight! Humans normally have a heart but there are still exceptions for animals! The octopus and octopus possess 3 hearts! The jellyfish or sea anemone have no heart! Taking the child by the hand, one takes the mother by the heart. The tear in the eye is the wound in the heart. Sincerity is the pearl that forms in the shell of the heart. The child weighs first on the arms of parents and later on their heart. The surgeon must have an eagle eye, heart of a lion, and a woman’s hand. And finally, a strange animal whose heart stops but still lives! 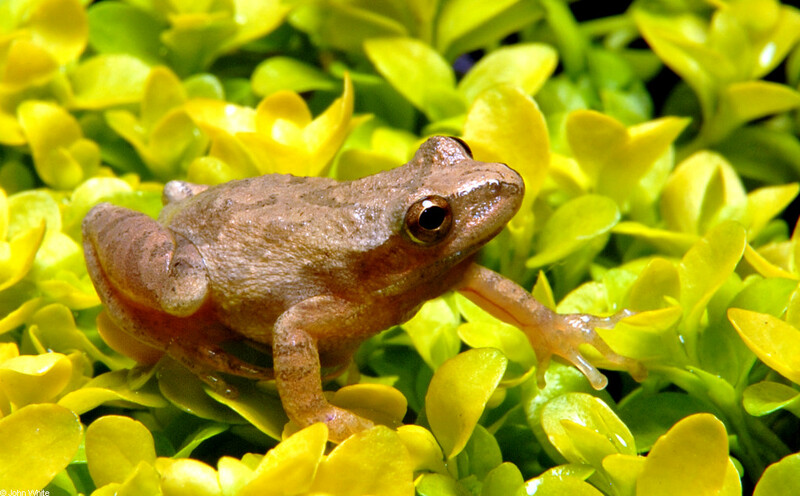 Spring Peeper, Canadian small frog 3 centimeters long, is resistant to frost. From zero temperatures not exceeding -7 ° C (otherwise it’s death), it transforms its liver glycogen into a kind of antifreeze. But the formation of ice is allowed in the extracellular spaces. So when the percentage reached 60% ice in his body, his heart beats per minute down to 0 …! But the frog does not die! This entry was posted on September 23, 2015 at 3:07 pm and is filed under 2015 with tags body heart, heart, humans animals hearts. You can follow any responses to this entry through the RSS 2.0 feed. You can leave a response, or trackback from your own site.